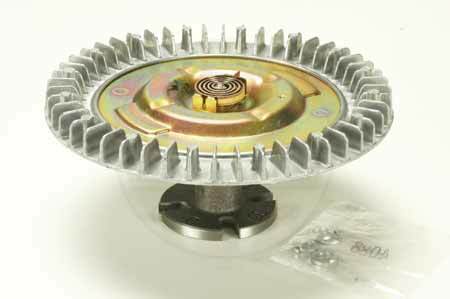 Standard-duty replacement thermostatic fan clutch, bolt-on type. 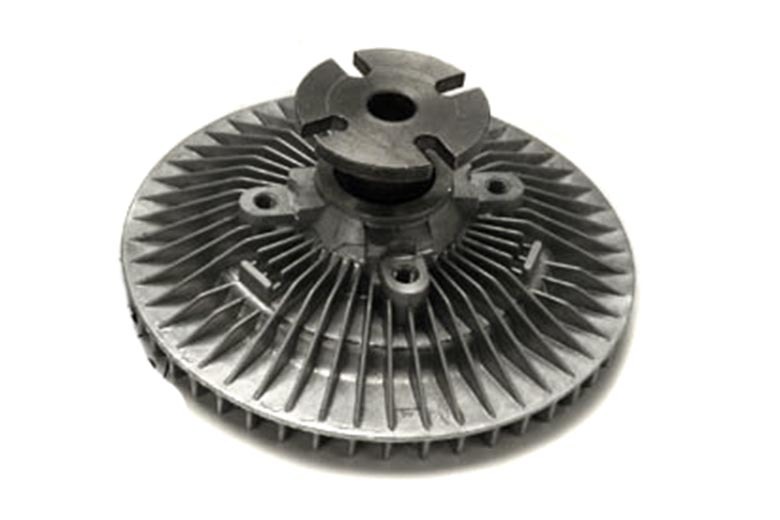 This unit is designed to increase mileage, and helps keep engine temperatures up in cold weather. If you do not already have one, it will fit with the addition of a different fan blade.